New and improved...now with 600% more gesso! 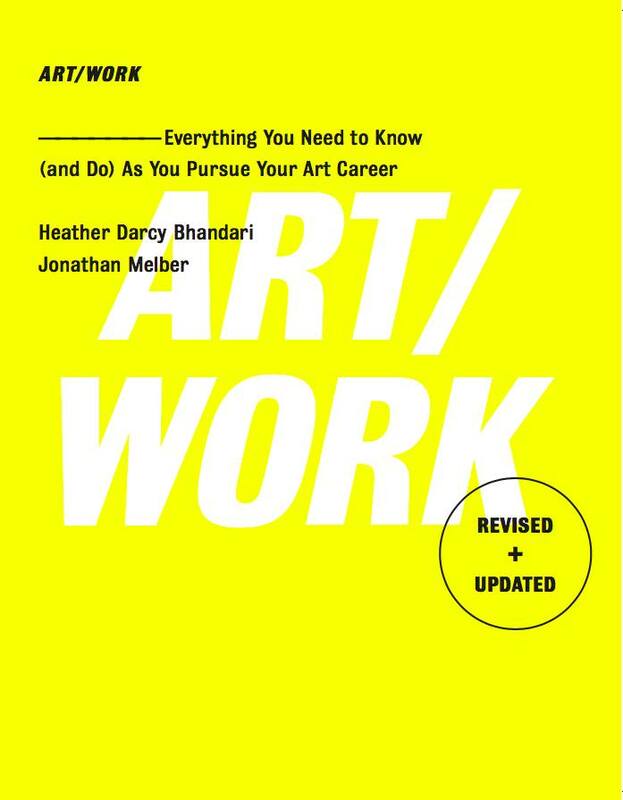 Excited to have been quoted in my buddy Heather Darcy Bandari's newly revised and expanded ART/WORK: Everything You Need to Know (and Do) As You Pursue Your Art Career published by Simon & Schuster. Heather very kindly included a couple of my go-to nuggets of wisdom in the original edition, and I was able to sneak another nugget in the updated version. Since the first edition was published in 2009, Art/Work has become the definitive professional practice guide for artists, curators, museum professionals, students, collectors and gallerists and I feel very lucky to have made a few small contributions.